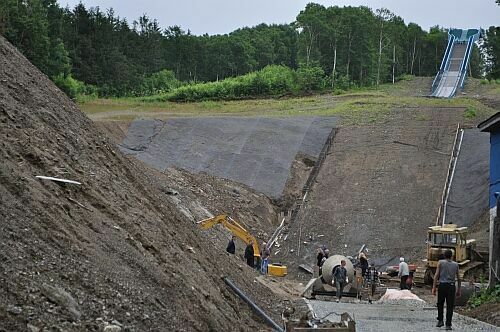 In 2010 the construction of a new K70 hill with plastic covering near hotel Santa in Yuzhno-Sakhalinsk started for 26 million Rubels and then the hill was inaugurated on January 21, 2012. 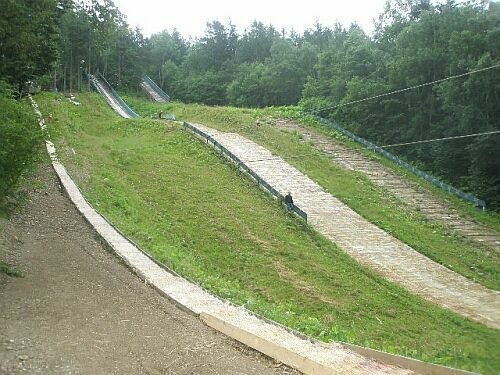 For the youth two training hill K35 and K10 were also constructed. 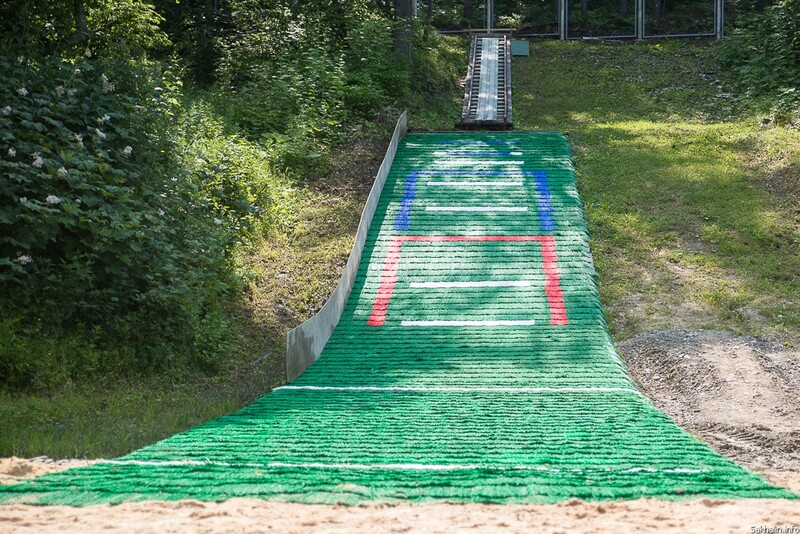 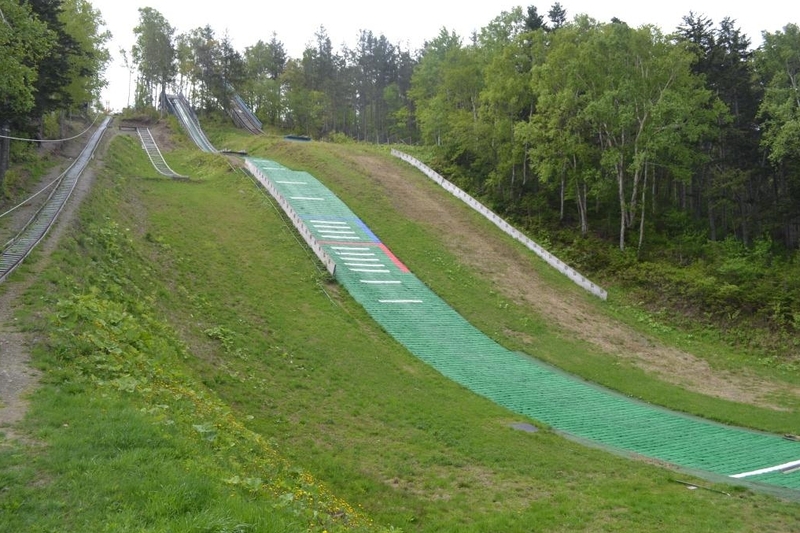 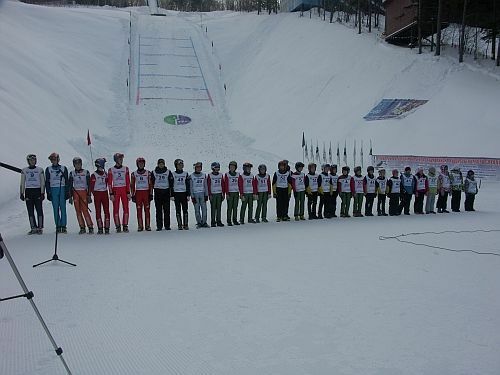 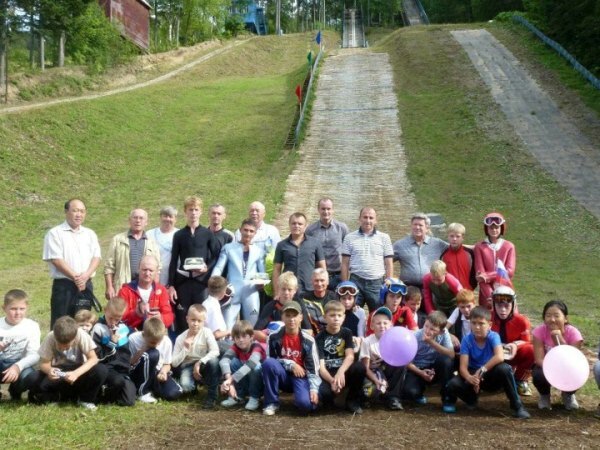 In 2014 the construction of another K95 ski jump shall begin and furthermore also a regional biathlon training center will be build. 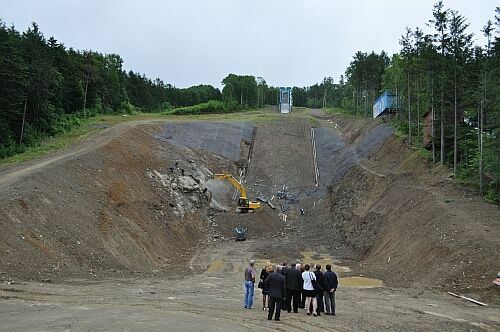 As a training center for the Russian Olympic team 2018, even the construction of a K120 is planned. 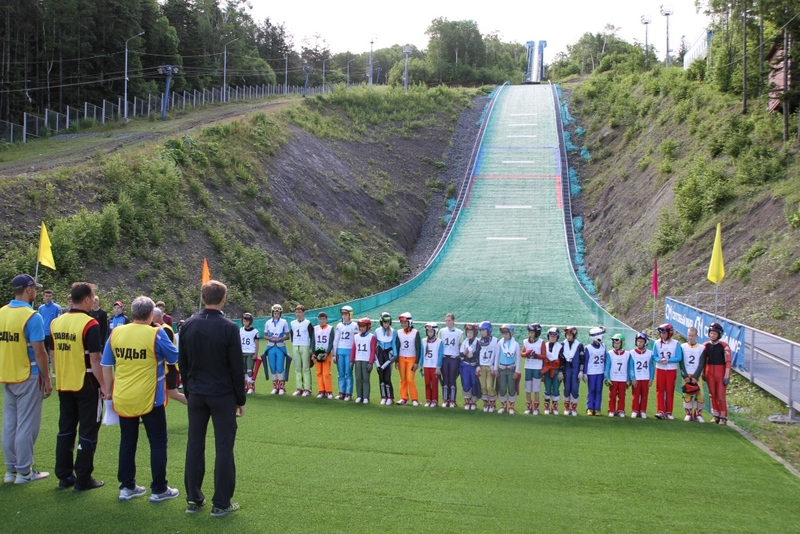 Therefore FIS race director Walter Hofer even paid a visit to Sakhalin island in August 2013. 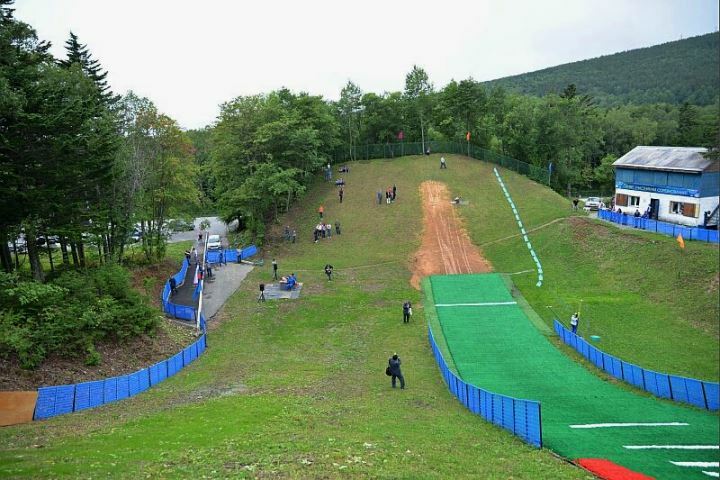 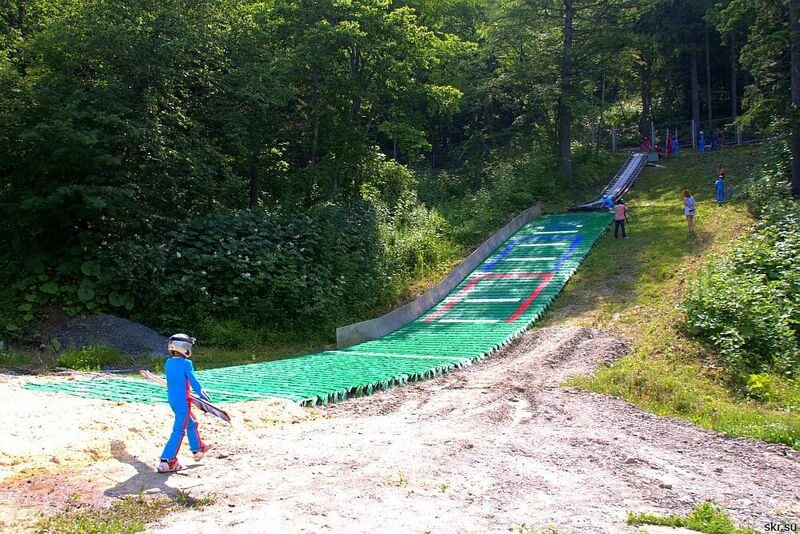 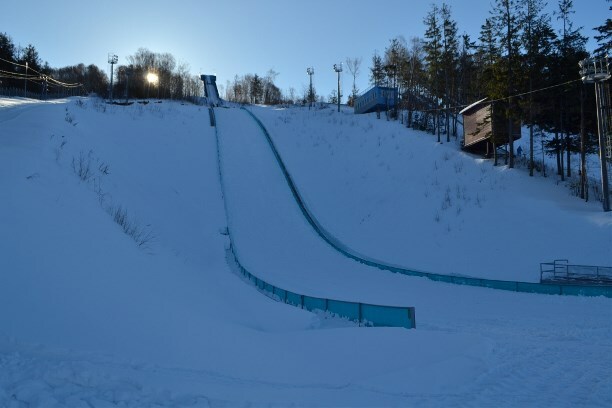 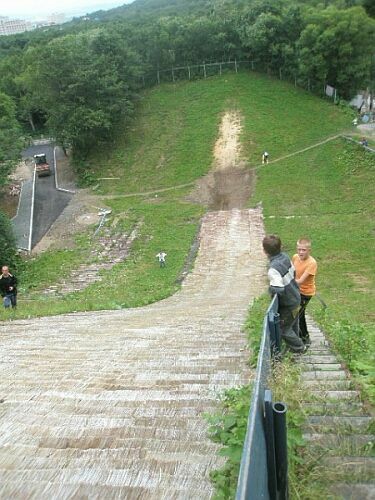 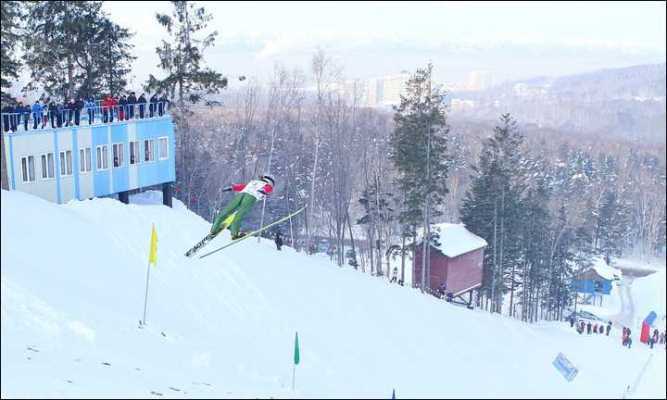 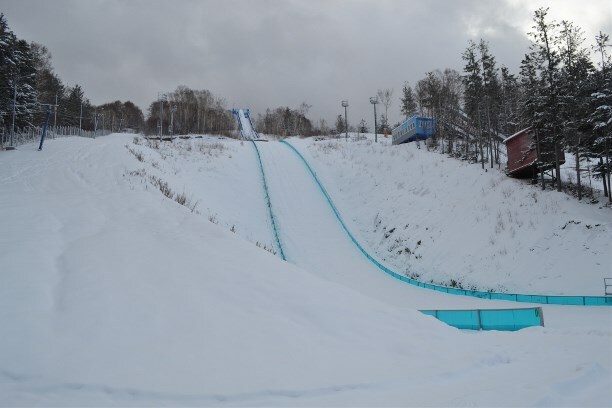 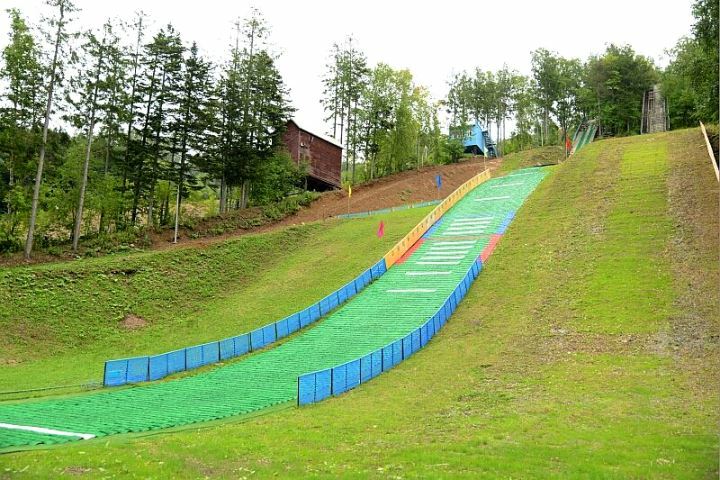 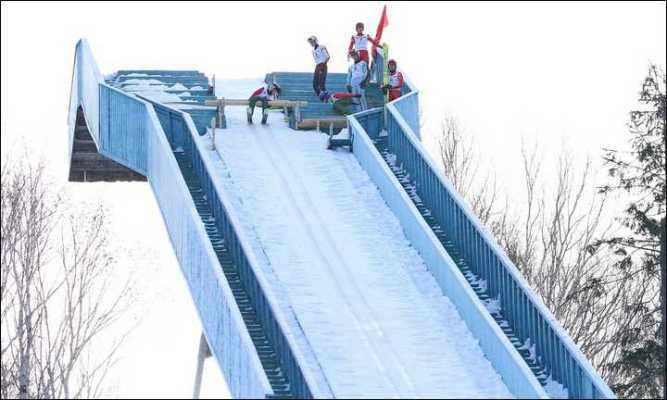 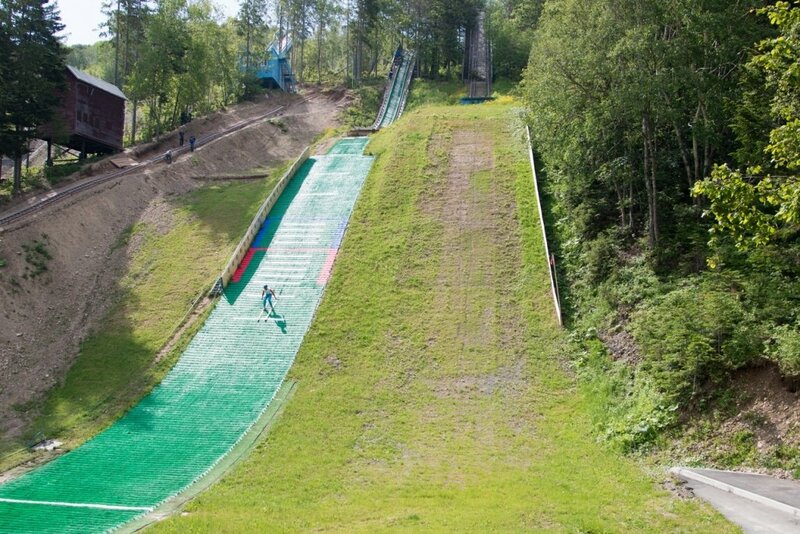 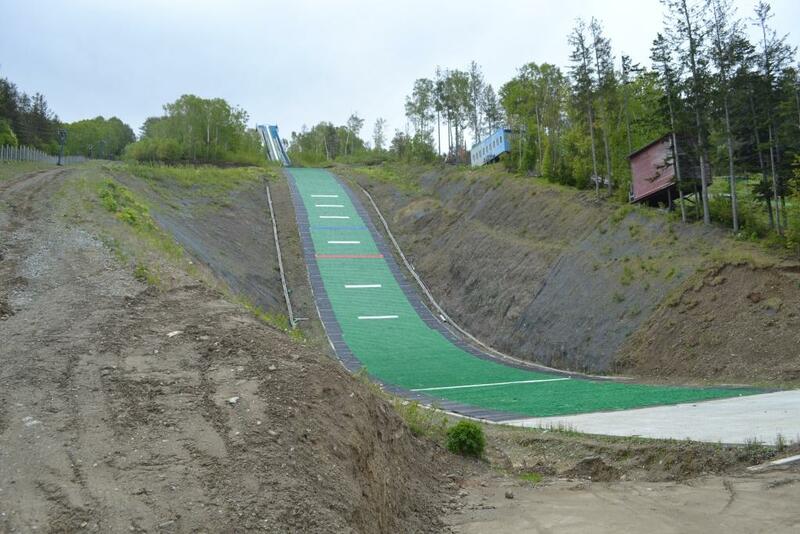 At Yuzhno-Sakhalinsk a new ski jumping hill center is planned, while new-construction in Nizhny Novgorod is further delayed. 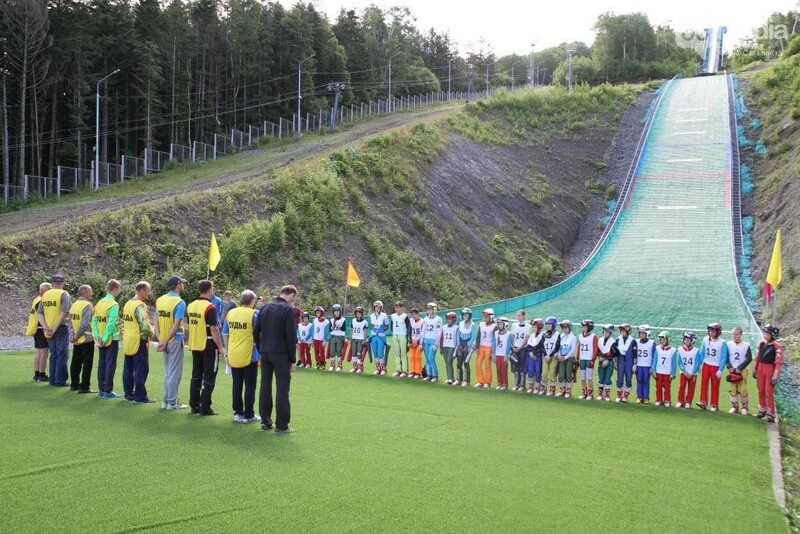 Perm region remains an important educational and competition center, and in Ufa the junior hills were opened again.